At Premier Mastic Asphalt we pride ourselves on our extensive knowledge of all roofing installation systems. 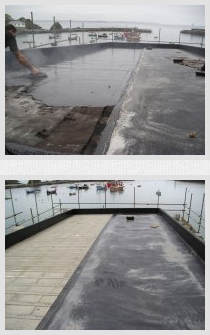 All of the systems that we use are proven to be highly effective, well-suited to both new and refurbished roofs, and the best of their kind for their specific applications, which is why so many of our customers are so pleased with the results that we provide them. We have a well deserved reputation for providing excellent roof systems in a variety of locations and in a range of different manners. Our team of staff are fully qualified and experienced to deal with such different techniques and uses, so you can rest assured in all the work that we provide. 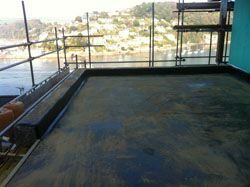 So, for all your different roofing needs make sure that you remember Premier Mastic Asphalt. Our years of experience mean that we can boast a vast knowledge of different roofing products and how you can get the best out of them, allowing for dependable roofs that you can ensure will be durable. As a result we thus have an outstanding reputation for the workmanship that we deliver, that will both stand the test of time and is priced at extremely reasonable rates.